Win by 5m! Winner Stays On! Do you have what it takes to step up to the plate and execute when it counts? Sport provides us an opportunity to compete and test ourselves and others. By learning to push someone else, we learn to push ourselves. Don’t let your competitor off easy. Push them. 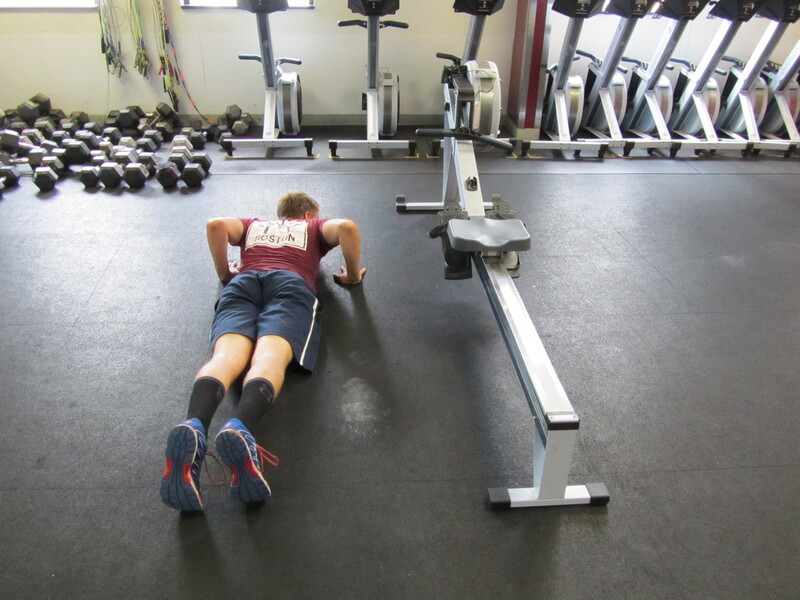 Today’s Rowing WOD should be performed with at least three people, but can be a good challenge for the whole gym. All you need is two ergs. On 3,2,1 Go! 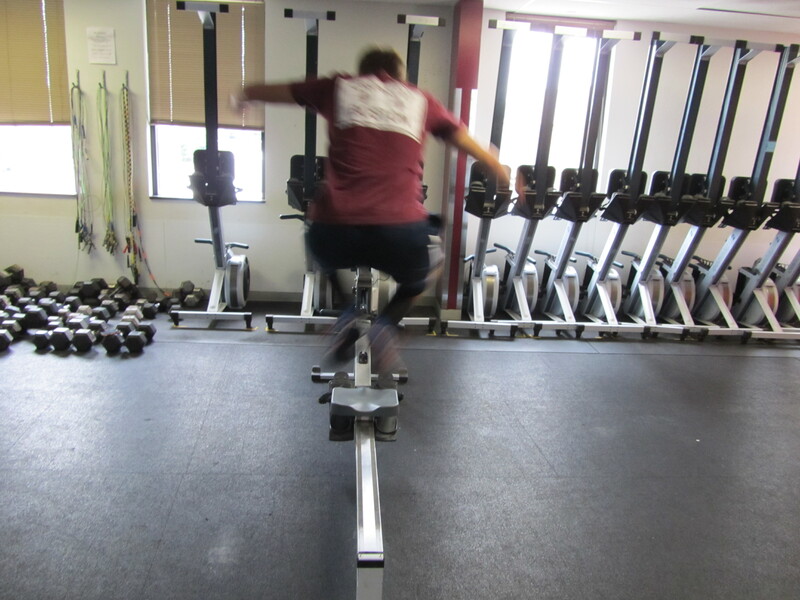 Two athletes begin by doing 5 burpees (jumping over the erg rail each time). Then the first athlete to get to 300m on the erg wins. If the race is close, the first athlete to pull ahead by 5 meters after the 300m mark wins. If no one takes it by 800m the competition is a draw and both athletes get off. Otherwise the winner stays on to challenge the next athlete in line. Repeat as long as time allows or until there are no challengers left. If you don’t have anyone to compete against get in 6 rounds with equal work to rest in between each round. Post your “King Of The Erg” and the best Average 500m Split of the day to comments. This entry was posted in Fitness, Rowing, Strength and tagged endurance sports, exercise, functional movements, inspiration, mental toughness, rowing, sports, training by Renegade Rowing. Bookmark the permalink.